Omodos village is the ideal place for vacation, having a fascinating contemplation of nature, is idyllic place for walks, leisurely picnics and of course is located less than 30 minutes to the nearby beaches. Omodos is a village rich in cultural history and its famous Monastery houses a piece from the Holy Rope with which Christ was tied upon the Cross and was left in Omodos by St Helen. The village is filled with souvenir shops, coffee shops, and restaurants including taverns and a few modern bars and cafes all housed in traditional buildings. In Omodos village you can enjoy local cuisine tasting traditional dishes and drinking local wine .If you are fun of live music and dancing you can do so till morning hours every Friday and Saturday night. The large cobbled village square next to the old monastery of the Holy Cross is unique in tradition and character. It is surrounded by white stone-built houses, shops selling the famous and beautiful hand-made lace and jewellery. Taverns and cafes are the ideal places to gather and meet with the local people, in a hospitable and old fashioned atmosphere. 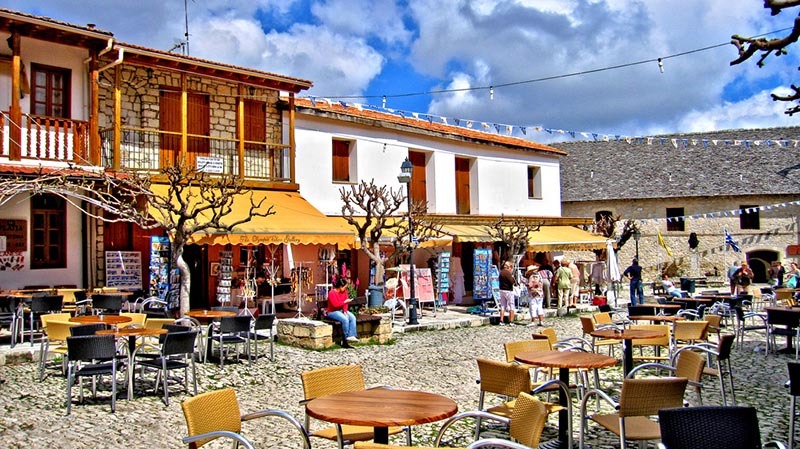 If you are an attraction lover, obviously Omodos village is the ideal place to visit. Some of the most famous attractions in Omodos village is called Linos. Linos is the mill for pressing grapes in order to produce wine, which the village is famous for. Linos is the 1st stone build winery house in Cyprus where wine testing is available for free. 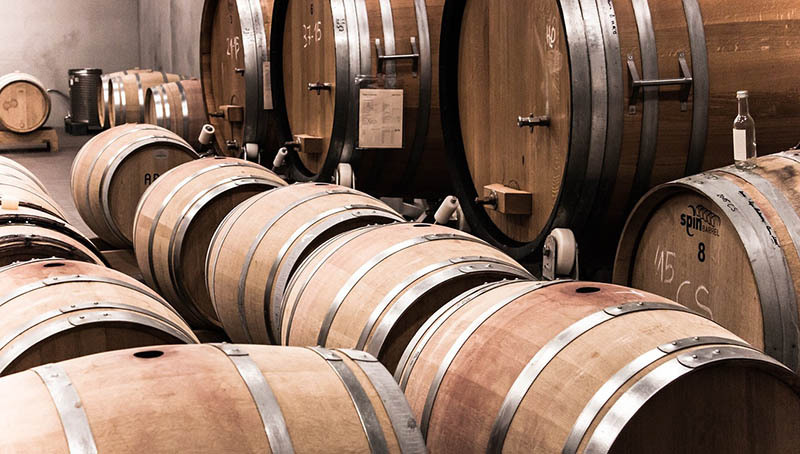 If you are a wine lover you should definitely come and visit the village, as it is famous for its wines. One of the most famous sightseeing in the village is the monastery called Timios Stavros standing in the centre of the village. 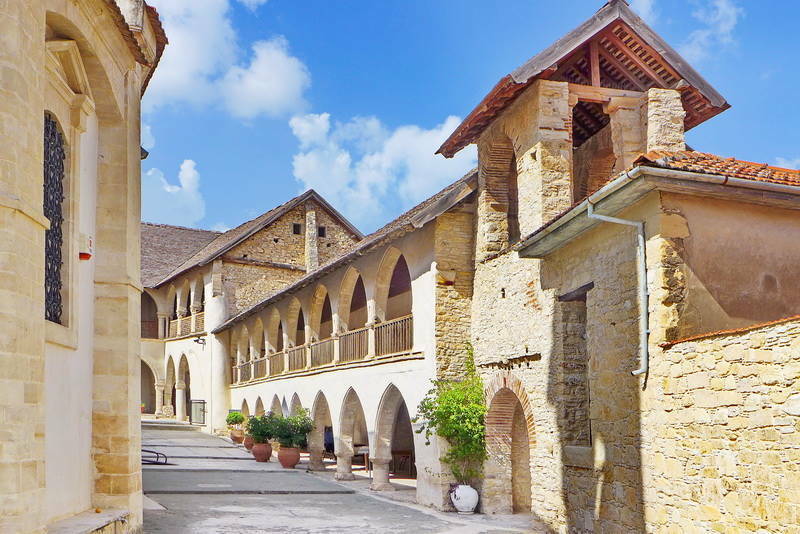 Is one of the oldest and most historic monasteries of the island. Ancient icons of Russian style, excellent woodcarvings, ecclesiastical objects and invaluable relics of great interest can be seen. In Omodos village you can find a 500 hundred year old village house. It is now a private museum named “Socrates house”, where you can see a picture of daily life many years ago. In the museum you will observe the old, tall bed that inhabitants used to sleep. The walls were decorated with frames made out of silkworm cocoons and the fire-stove with its chimney. You will see the large red jars which the inhabitants used for the storage wine, the old plough, the wine skin and the caldron for the “zivania” are preserved in its store-room.